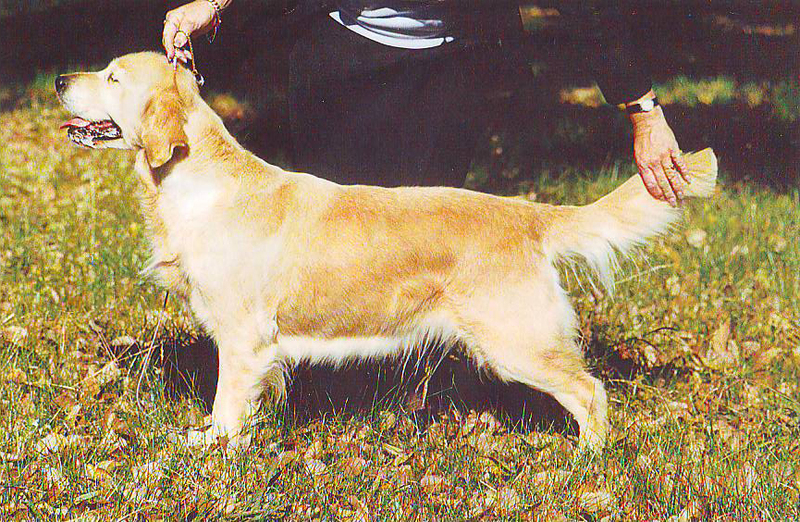 Annie was bred by Diannne Lee of Santamaria Kennels, sired by our Goldtreve Gamekeeper. She has performed so well in the showring, always giving her best. She was a multi RUIS Winner and Reserve Challenge Sydney Royal and had numerous In show wins to her credit and was well deserving of her Grand Championship.